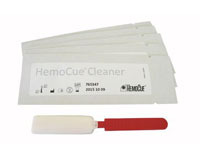 The HemoCue Cleaner is useful for cleaning the optronic unit of several HemoCue analyzers. 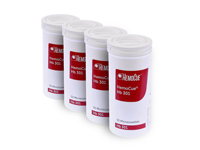 It is made of a lint and fiber free material that is highly absorbent and moistened with a cleaning solution. 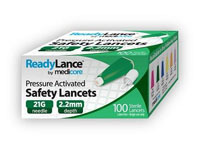 It will therefore effectively clean the optical lens by absorbing the blood without smearing it. 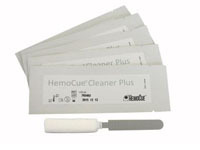 The HemoCue Cleaner Plus is useful for cleaning the optronic unit of the HemoCue WBC and HemoCue WBC DIFF. 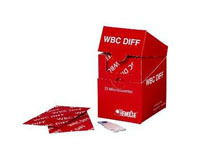 It is made of a lint and fiber free material that is highly absorbent and moistened with a cleaning solution. 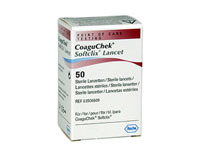 It will therefore effectively clean the optical lens by absorbing the blood without smearing it. 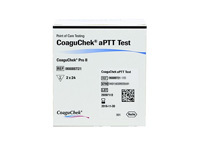 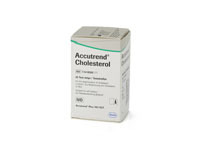 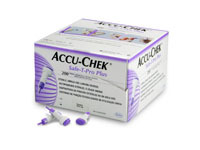 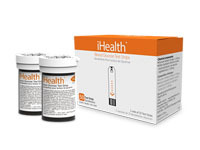 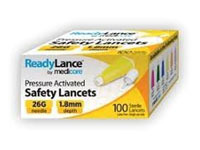 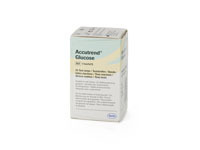 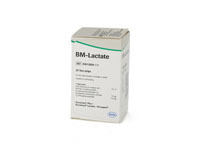 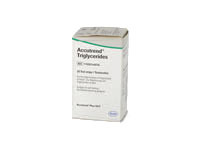 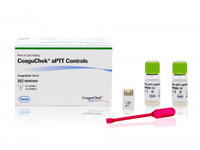 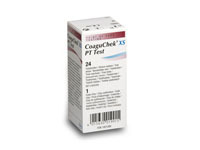 * Can also be used as a glucose testing lancet on patients of all ages!